Enrollment for the 2019-20 School Year is going on now! 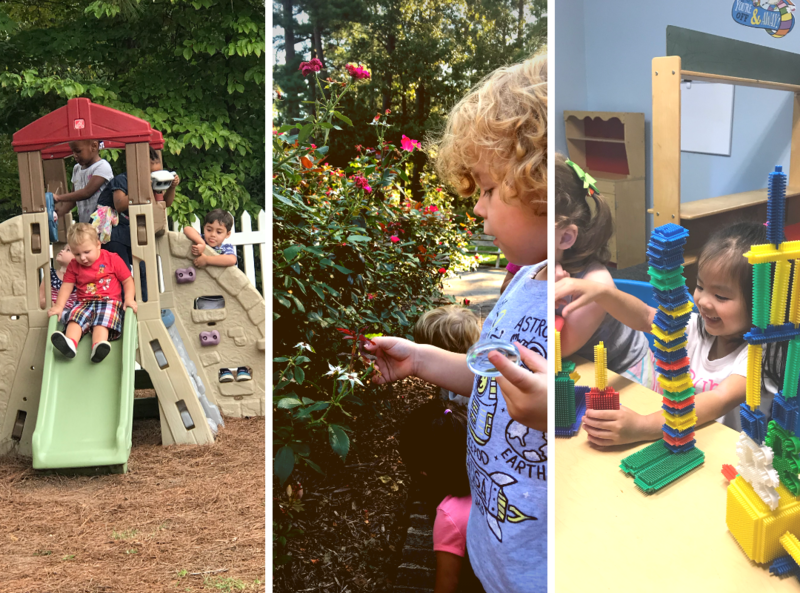 At Trinity, we believe all children learn through play and discovery. We strive to create an environment that offers age-appropriate curriculum, educational experiences and lots of FUN! Our goal is to create a life-long love of learning, positive self-esteem and self-confidence as well as prepare each child for kindergarten and beyond. We are a STEAM preschool! STEAM is ‘Science, Technology, Engineering, Arts & Math. Trinity Presbyterian Preschool is a half-day church preschool. Our hours are Tue-Fri from 9:30am to 12:30. We are open September through late May. We want children to have experiences that make learning fun. We offer Science and Math, Music, PE, Outdoor Play, Field Trips, Lunch Bunch, Kindergarten Readiness and so much more!